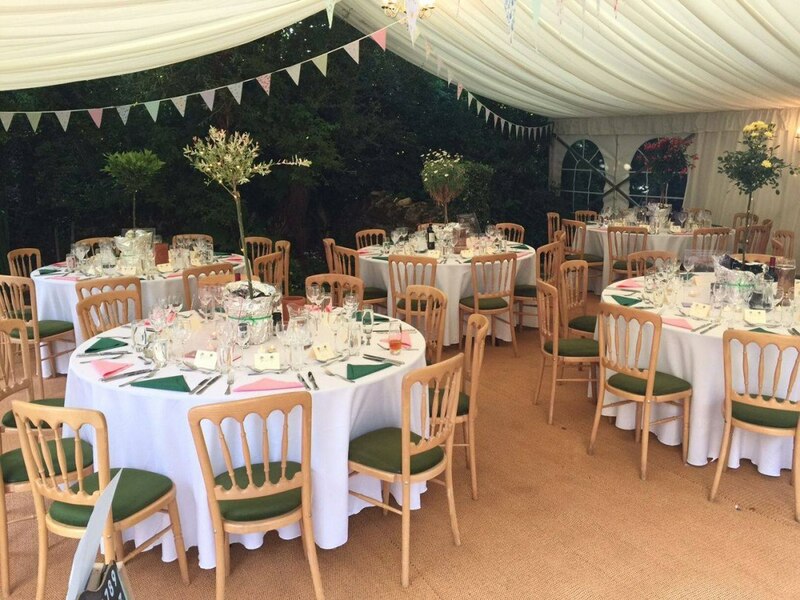 Our Marquees can cater for any event, whether it be a wedding, party or corporate event. 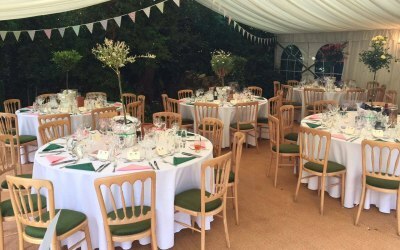 Situated in North-West Oxfordshire near to the famous Four Shires Stone, Four Shires Marquees is one of the premier marquee hire firms of Oxfordshire and surrounding counties. With over twenty years marquee hire experience between the company founders, Gavin and Jack, a high quality service can be guaranteed for all occasions at a very competitive price. At Four Shires Marquees we pride ourselves in offering a highly personalised service, we want your day (and the weeks leading up to it!) to be smooth, simple and fun to organise. We have a wide range of marquees and auxiliary structures in both modern and traditional styles. 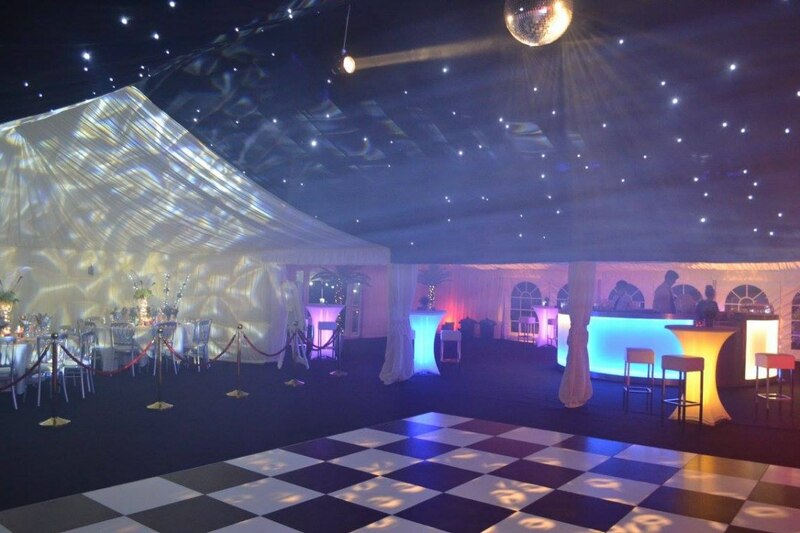 With our marquees catering for up to 500 people we can provide for any event, large or small. 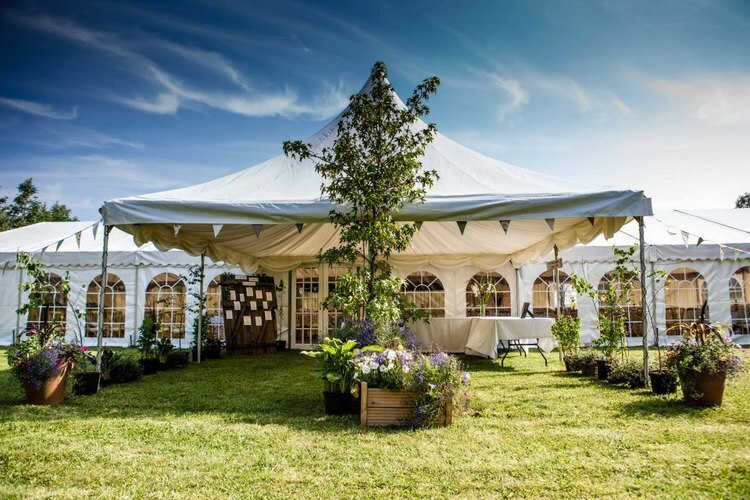 Get quotes from Four Shires Marquees and others within hours.